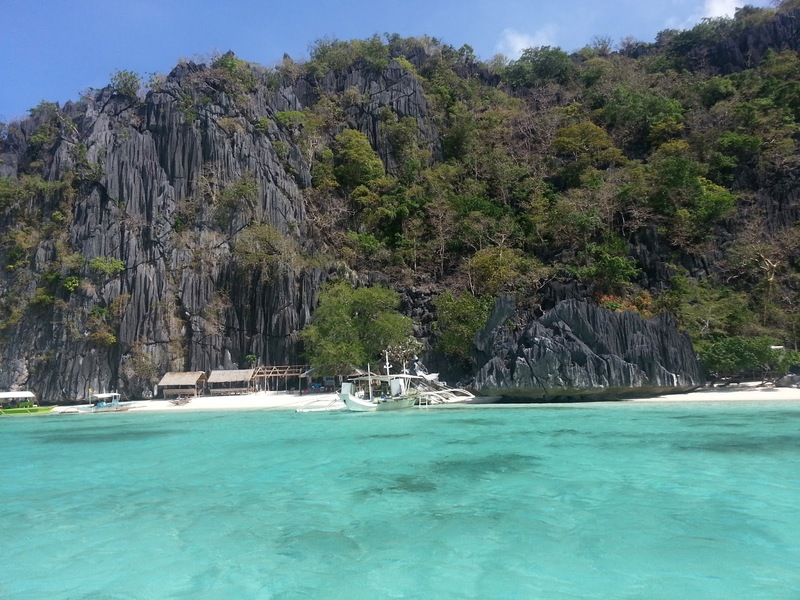 Since we have friends coming over to the Philippines for the first time from the UK and South Africa, we decided to take them to Coron, Palawan. They wanted a place that is not too busy, more affordable and more activities to do. So we felt that Coron is the best choice! Booked our airline tickets and accomodation. Upon arriving in Coron, we didn’t say anything to our guests as we want them to be surprised on the things that they will see in Coron. The hotel picked us up and was happy with our accomodation. Coron is a beautiful town, very clean and you feel safe walking around. We decided to stay in town since there are so many restaurants to choose from and to hang out at night.It is also accessible to so many activities that you can do during the day time. 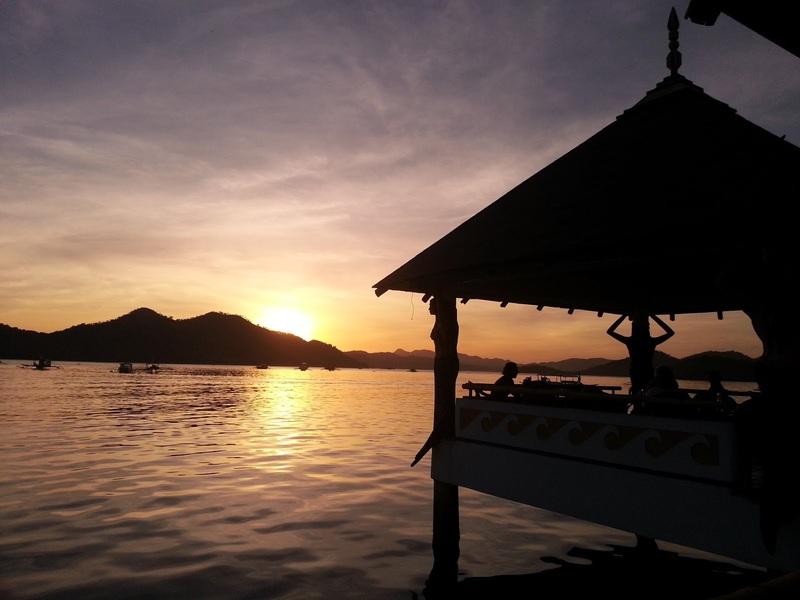 Do not forget to booked for an Island Tour as this is the highlight of your trip. Normally, the hotels can organize it for you . 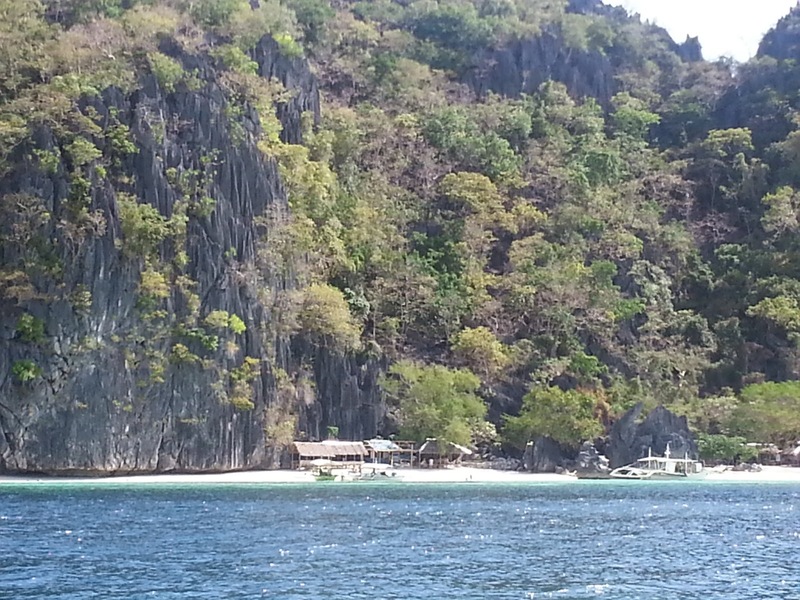 The Coron Island Tour was great! 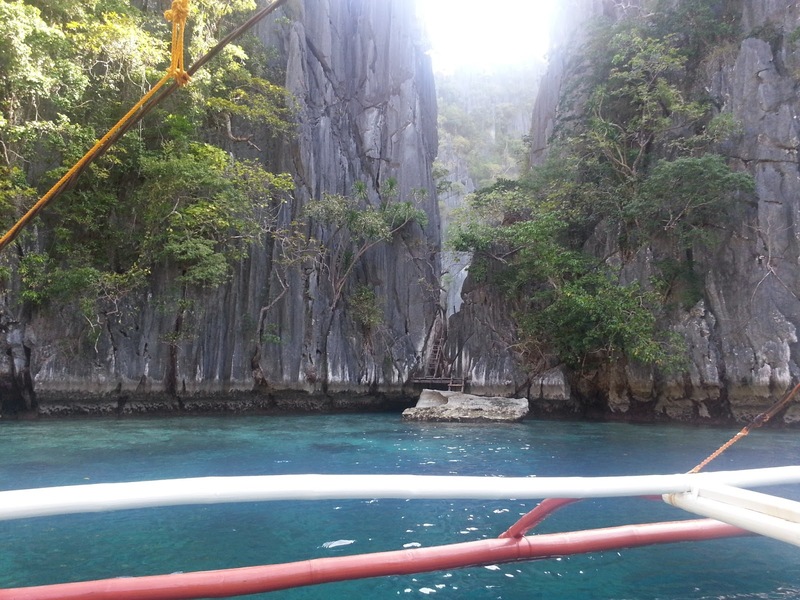 Our boatman took us to TWIN LAGOON – JAPANESE SHIP WRECK – BANOL BEACH – KAYANGAN LAKE – SIETE PECADOS and MAQUINIT HOTSPRINGS . Our boatman did the other way around of the tour because he said this is to avoid the crowd and its so true. We arrived at Twin Lagoon and we were the first one and Kayangan Lake in the afternoon and there were only 6 of us there which makes us enjoy ourselves more the beauty of the place. 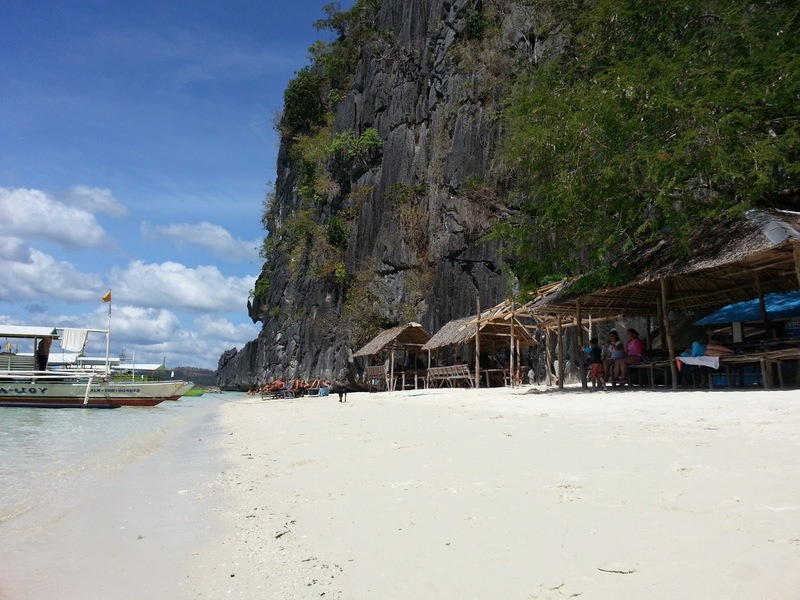 Our guests were so amazed of Coron and can’t believe how beautiful the place was. One even said that it feels like a dream since they haven’t seen anything like it before. 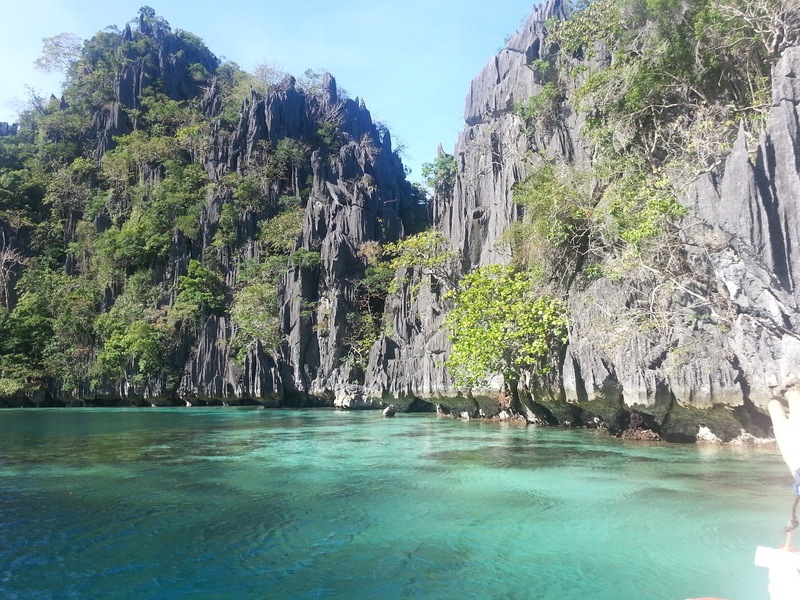 Definitely, there is no place like Coron, it is something you will not find elsewhere and it’s also more accessible compare to other places in Palawan. 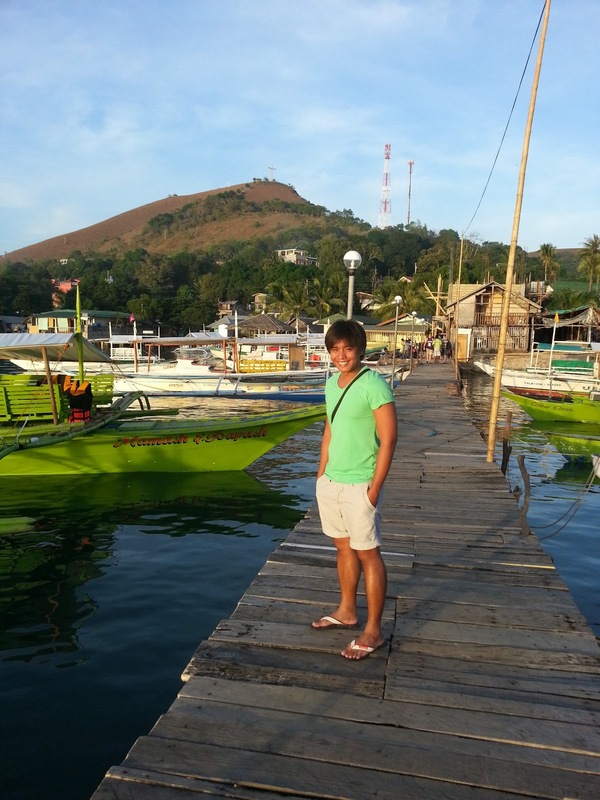 I love Coron and will surely come back. 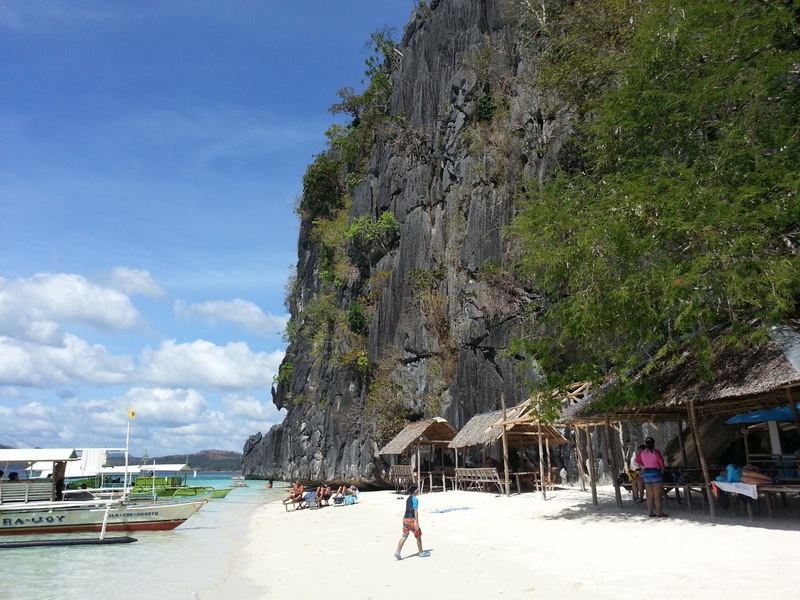 Why not plan your next trip to Coron? BEST PLACES TO EAT: We came up with two, BISTRO CORON (loves their Mango Rum) and LA SERINETA (The best and strongest Long Island Tea!!! ) ….. Both served good food!WE FLEW via: ZEST AIR. Find them cheaper compare to other airlines. You get two rides from the zipline. All worth it! Kayangan Lake underwater shot . So Clear! I just want to take a plunge! Waters here are so clear and the stone formations are magnificent! This is where they take you to eat your lunch. Thanks Gabz, we have first time visitors coming again this week in the Philippines. 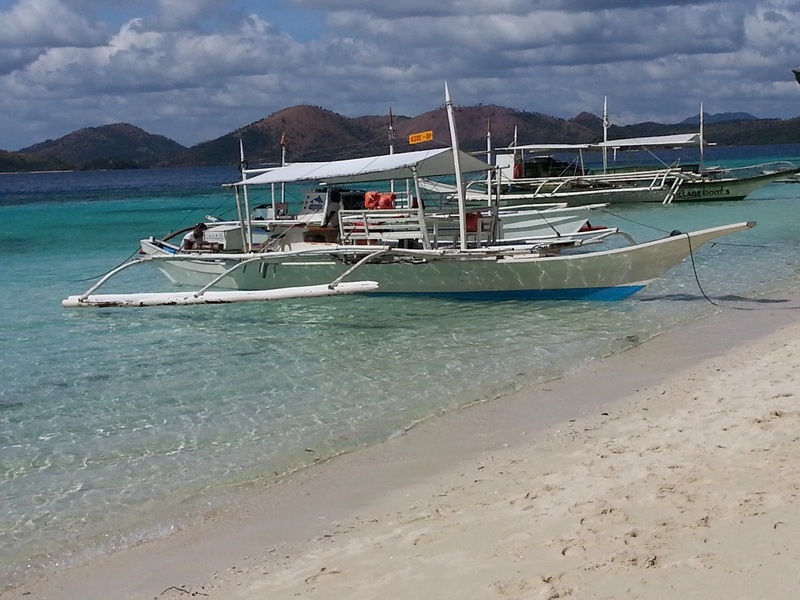 I just cannot wait to take them to Coron again!